Talent is our most important core competitiveness. We have been wanting to give you more than you expected since the first day you joined iST. If you are professional and have high service enthusiasm, welcome to join us. 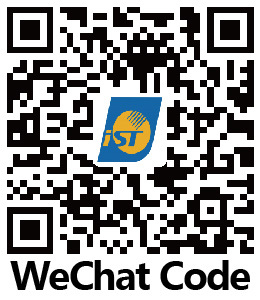 iST can give you not only the satisfying welfare and care, but help you grow continuously from work. We provide the directions by car, taxi or public transportation and relevant information. We value your questions. Please let us know your inquiries immediately, so we can assist you in time.